We farm around 4000 acres of daffodils and potatoes in the heart of Cornwall. We grow more than 100 varieties of the very best British daffodils and can boast the largest collection of bulbs in the world. We are one of the leading growers of salad and new potatoes in Cornwall. 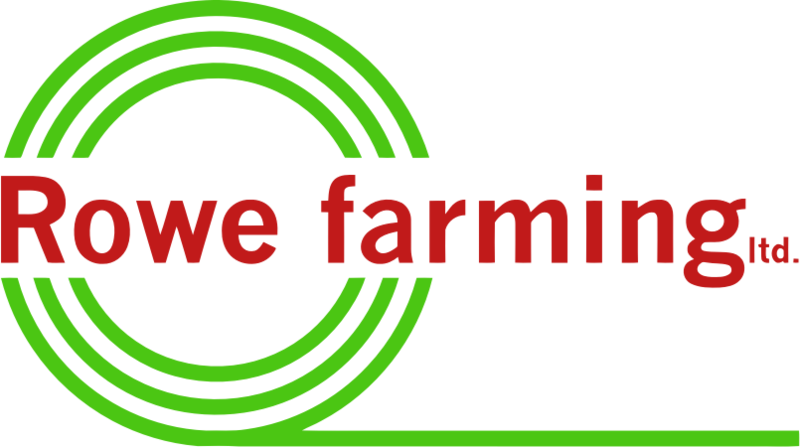 Find out more about opportunities within Rowe Farming and throughout the wider Produce Investments group.